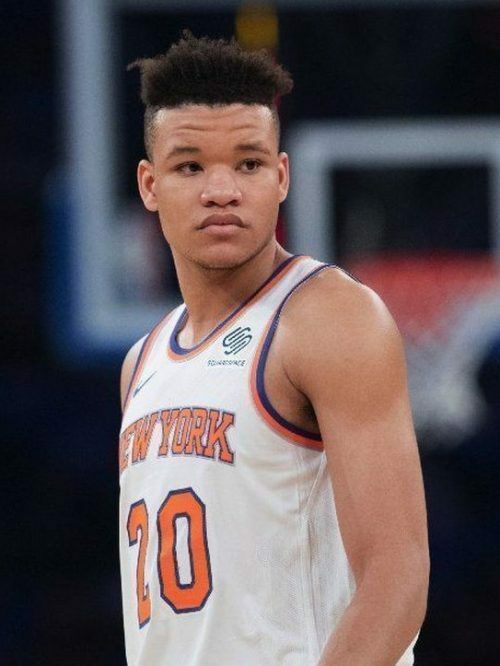 Kevin Knox, the 9th overall pick in 2018, lit up the SEC as a freshman with the Kentucky Wildcats. 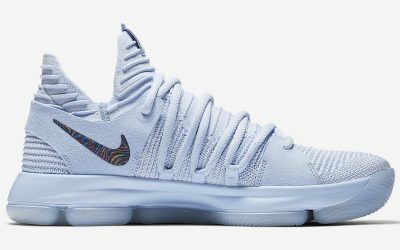 In college, he showed a preference for the KD 10s, the signature shoe of an NBA star that he’s often compared to: Kevin Durant. 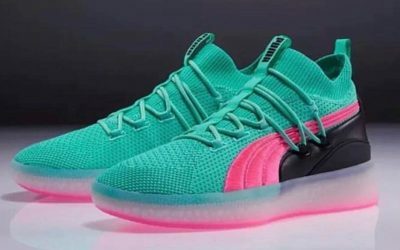 The Knicks new young hope made waves in September 2018 by signing with resurgent footwear brand Puma, publicizing the endorsement with a playful Instagram post. 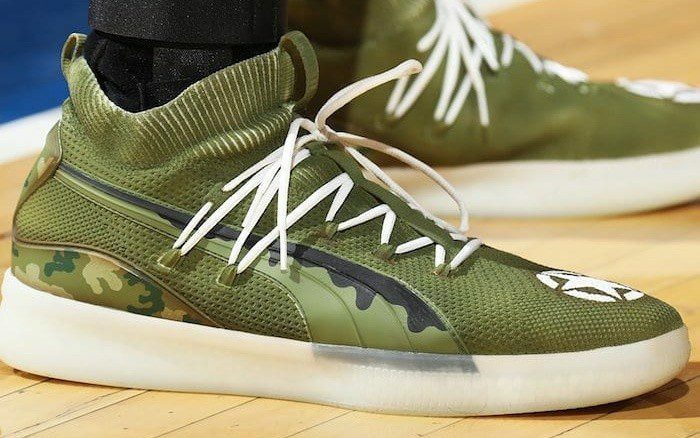 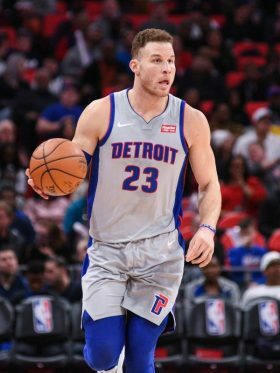 He wears the Clyde Court Disrupt.